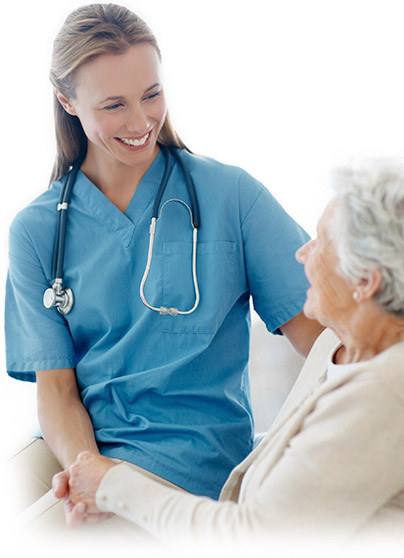 At its basic level, "home health care" means exactly what it sounds like – medical care provided in a patient's home. Home health care can include broad care given by skilled medical professionals, including skilled nursing care, physical therapy, occupational therapy and speech therapy. 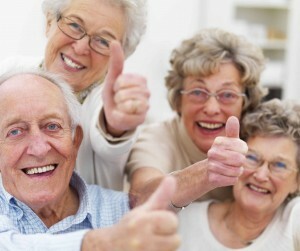 Home health care can also include skilled, non-medical care, such as medical social services. As we continue to face changing healthcare needs, rest assured that with R&A Home Health, you are in the caring hands of licensed and certified healthcare professionals dedicated to delivering the best care in the industry. We are not just healthcare professionals; we are partners in the healthcare industry working together in educating and rehabilitating the lives of our loved ones. Each of our patients receives a unique, personal plan of care. We hire compassionate, dedicated, professional Registered Nurses, Vocational Nurses, Certified Home Health Aide’s, and partner with highly skilled Physical, Occupational and Respiratory Therapists. Whether you or a loved one needs at home nursing care we are here for you. You will find that you can rely on our highly trained, kindhearted professional staff. Our team works closely with you, your family and your physician to promote independence, safety and peace of mind. • medical supplies and equipment provided by the agency, such as a hospital bed, a walker, or respiratory equipment. Patients who return home after surgery, and need care, supervision or assistance. Patients who, are recovering from accidents or injuries, whose caregiver can manage them - if they know an experienced healthcare worker will be there when needed. Mentally ill adults who need support to remain in the mainstream of their community. And millions of Americans with chronic diseases and disabilities, like Alzheimer's, heart failure, kidney disease, or diabetes, who need careful monitoring but do not want or need to enter a nursing home or skilled care facility.